Home › Zack Hemsey › Zack Hemsey - "Vengeance"
Title Zack Hemsey - "Vengeance"
Track 1 from the album The Way. 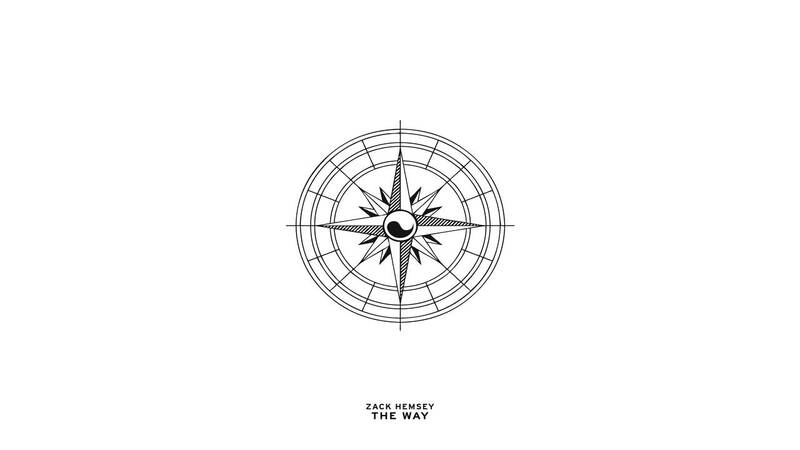 Music composed, orchestrated, and mixed by Zack Hemsey. Audio mastered by Lou Hemsey @ Lou Hemsey Music and Film.